DONIFLEX® G-LD is an advanced composite material based on graphite and aramid manufactured under organic solvent-free conditions. 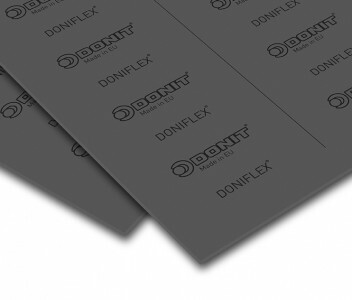 DONIFLEX® G-LD combines the advantages of the chemical and thermal resistance of graphite with the strength of aramid. This ‘’low density’’ material has high compressibility, good stress resistance and is highly flexible in adapting to uneven flanges. 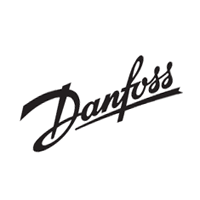 It has wide application range in particular for steam supply, chemicals, and heating systems. Aramid fibers, natural graphite, inorganic fillers, NBR binder. Material has very good chemical and thermal resistance. Material’s high compressibility enables very good adaptability to uneven flange surfaces.